Behlman announces the launching of the new website. We welcome your comments. Orbit International's receives new orders totaling approximately $2,000,000. Orders Are For Both Orbit’s Power and Electronics Groups. System Consoles for more than seven years. Behlman announces that it is providing additional COTS Power Supplies for USAF RC-135 Rivet Joint Surveillance Aircraft. 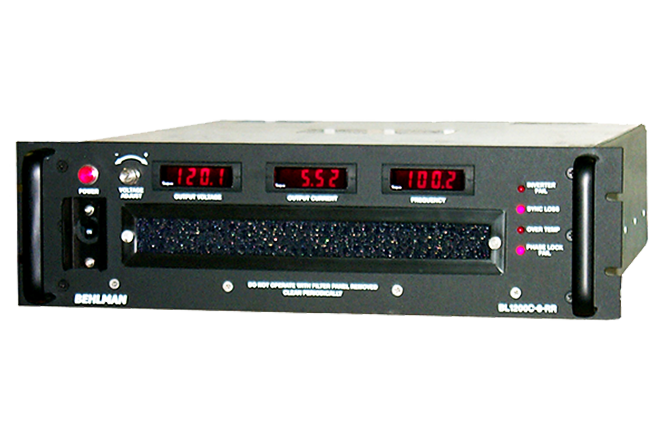 Behlman receives another follow-on order for COTS Power Supplies used by the US Navy for airborne missions. Orbit International’s Power Group receives new order valued in excess of $695,000 for its COTS division.